It’s time to change how the industry thinks about compliance. 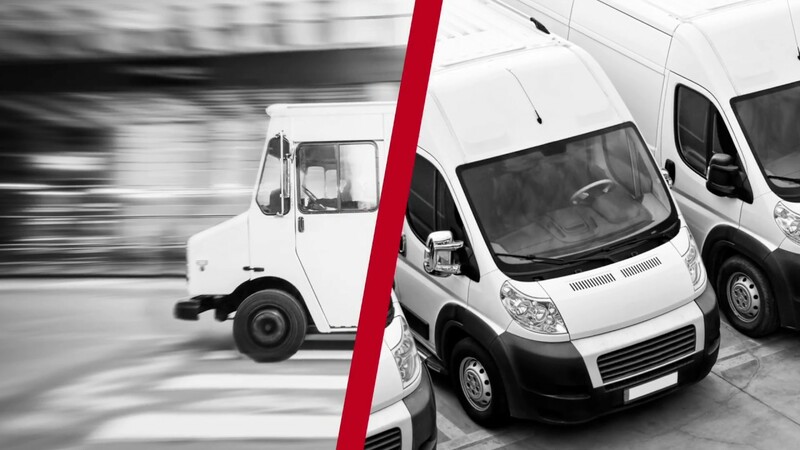 Our mission is to provide industry leadership in cost-effective transportation management services throughout North America while exceeding the expectations of our customers at competitive prices. We achieve this mission through optimal utilization of finances, technology, and a well-trained, experienced, highly competent staff performing proactive services that enhance our customer's profitability.